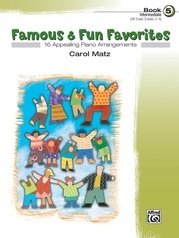 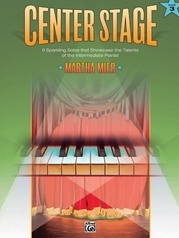 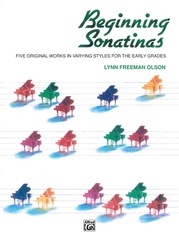 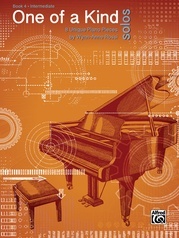 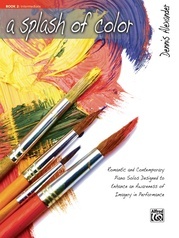 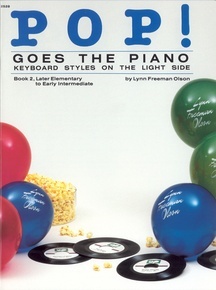 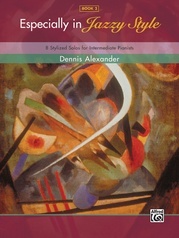 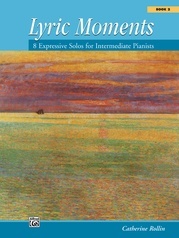 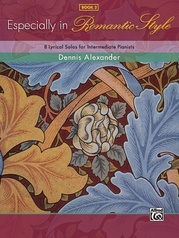 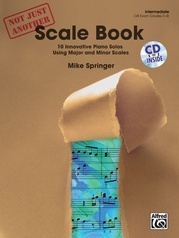 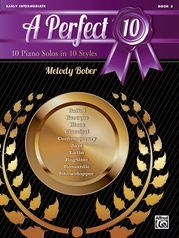 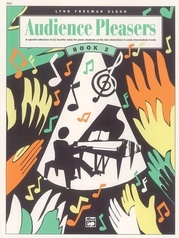 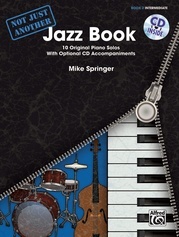 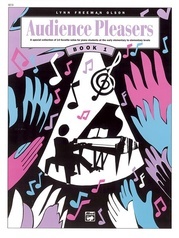 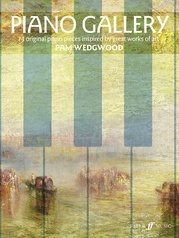 There's always a need for recreational piano solos, and these sparkling collections contain a wide variety of light styles that are guaranteed to delight students and audiences alike. 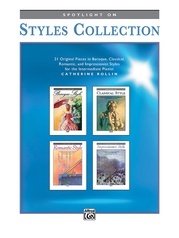 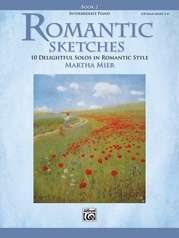 Jazz, pop, Latin, country, blues, ballads -- you name the style, it's here! 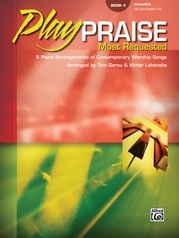 Grouped in three progressive books. 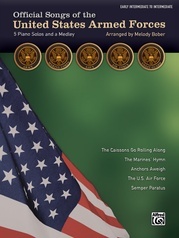 "Moonlight Magic," "You Are My April Song," and "Zig Zag" are Federation Festivals 2016-2020 selections.